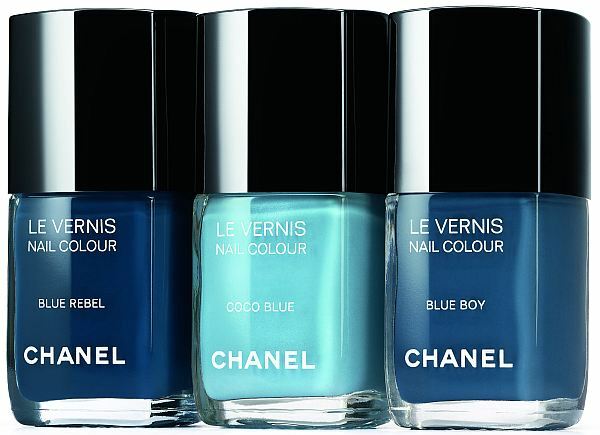 Be the first to get your hands on the newest CHANEL Nail Colour Collection, Les Jeans de Chanel – created exclusively for Fashion's Night Out by Peter Philips, Creative Director of CHANEL Makeup. A favorite of past and present and the quintessence of casual chic, denim fabric is the inspiration for this trio of blue lacquers. Stop by for a complimentary mini manicure featuring these exclusive hues. Click here for all the details!